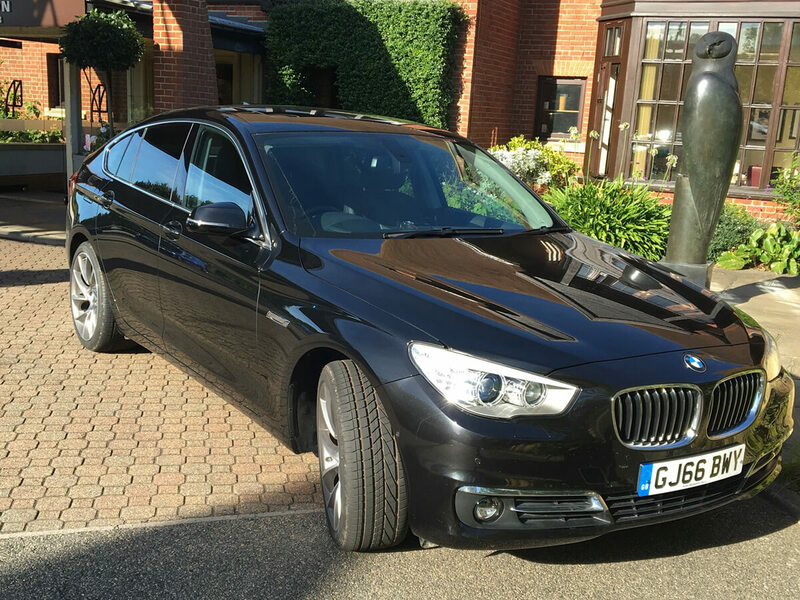 We offer a full executive and corporate car service throughout the South East and pride ourselves in our ability to cater for our corporate clients’ individual needs. We encourage you to contact us directly to discuss your needs and get further details of our services which can be tailored entirely to your needs. Professional, very reliable car service with experienced drivers. We offer 30 day accounts as standard. Pre-agreed pricing secured on all journeys.